our iron tandoors are available at competitive price, we manufacture iron tandoors in customized way, as an iron tandoor manufacture we promise our best quality at lowest price. .
We use quality approved Iron that ensure the durability of our Tandoor. 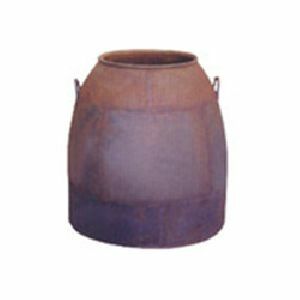 We are one of the eminent Manufacturers, Exporters and Suppliers of Iron Tandoor from Uttar Pradesh, India. 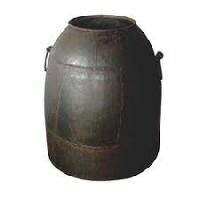 We have a vast distributed network that enables us to deliver retail as well as bulk orders for Iron Tandoor within the promised time frame. 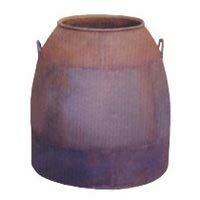 One can obtain Iron Tandoor from us at a very reasonable price. 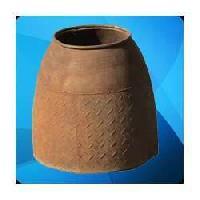 We are expert in all kind of tandoor making solutions. 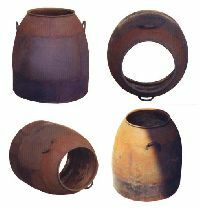 We offer a wide range of tandoors made by clay, metals and a perfect mix of all these. 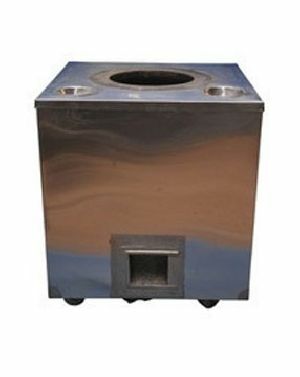 Tandoor is an important tool for preparing delicious foods and can be used in a multipurpose way. The main problems is overlapping of the fragrances in cooking food-stuff, that’s why a proper maintenance is one of the important factor for maintaining a tandoor. 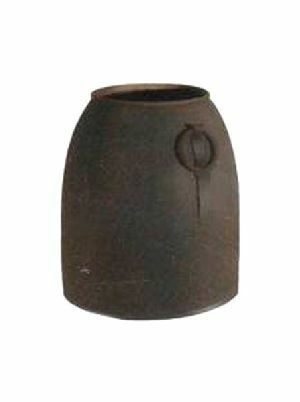 Our company has created niche in the field of offering Iron Tandoor to the clients. 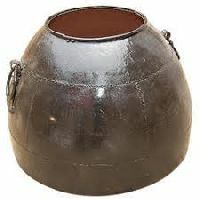 Iron Tandoor is widely used for cooking different Indian breads, chicken dishes as well as many other cuisines. Offered range is checked in terms of quality on several quality provisions so as to dispatch a flawless range. This product is provided in different specification and can be customized as per requirement of valuable patrons. 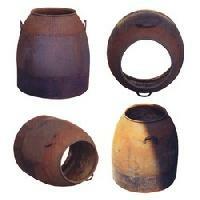 We are offering iron tandoor. 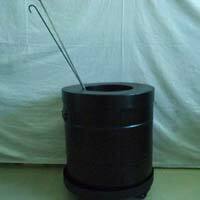 This tandoor made by iron different size by quiery.tandoor is a gas and coal.inside the tandoor chicken roti papad etc. Parshadi Lal & Sons Pvt. Ltd.
Kalka Metal Udyog ( A Unit Of Delhi..